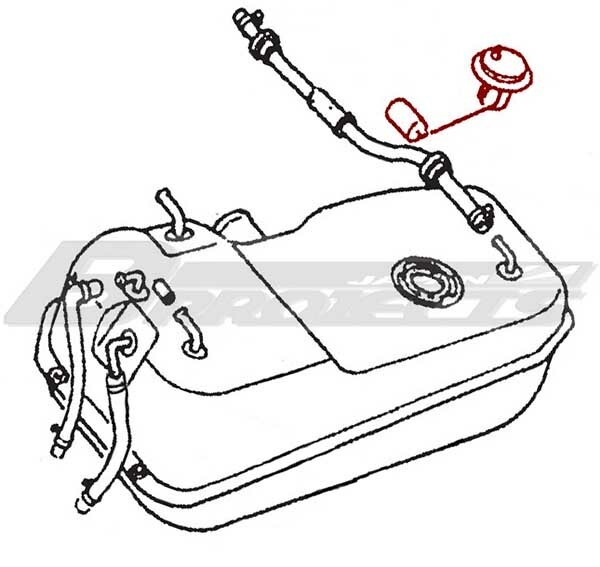 DATSUN 1200 Ute early upto 8911 Fuel Tank Gauge Unit - Specialized shop for Datsun 1200. Datsun 1200 Ute (7510 - 8911) early to middle models. Include. x1 Fuel Tank Gauge Unit. *Does not include O ring & fixing. Please make sure this fits your vehicle! 100% NISSAN GENUINE BRAND NEW. This original tank gauge will fit for the sunny truck for 7510-8911 models. Good Condition & fine nissan genuine parts.